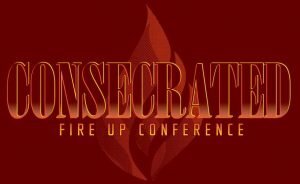 Fire-Up Conference will be held in Troy, IL February 22-24, 2019. The goal for Fire-Up remains the same – to invite students to follow Christ wholeheartedly and follow God’s call. Through worship, prayer, preaching, small groups, food and community, students hear the gospel message in a fresh way at Fire-Up. Thousands of students have attended Fire-Up over the years, and again for this year, all the churches and families we know are invited to get high school students (and all their friends) to register and attend. For 2019, we have added something new: Fire-Up College Track. 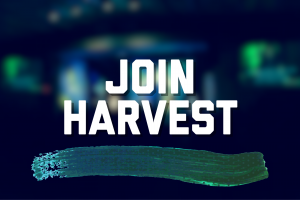 If you are a college student, 18-23, we’re inviting you to help us kick-start a new era of having a group of students at Fire-Up to grow in faith and community. 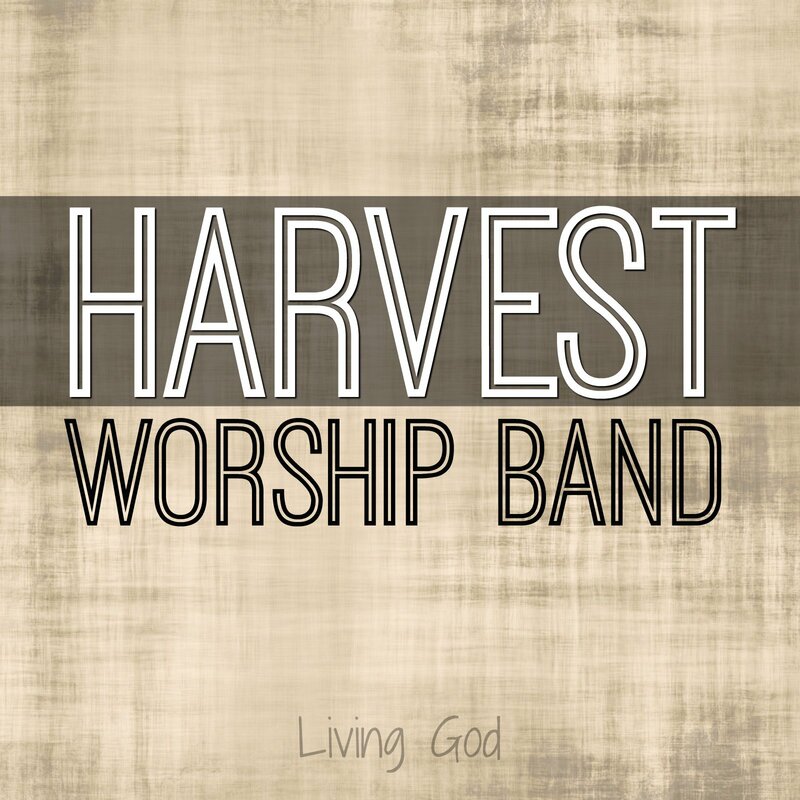 The college student group will participate in worship with speaker Bill Stanley and Fire-Up meals but will have their own small groups, missions and Bible Study time slots. If you are a college student, you’re invited to register now! It won’t be easy to change the mindset of Fire-Up being a high school conference only… but we believe the weekend can have a big impact on college-age students and we also believe the college students can have a big impact on the high school students who will be attending. We’re starting by inviting high school students who have attend Fire-Up before and are now college students… would you join us this year? Invite some friends, take a winter weekend road trip and come back to Fire-Up! If your church (or high school student in your family) is unable to attend Fire-Up Conference in Troy, IL – we’re inviting you to try the home group! We’d love to have a Fire-Up Home Groups all around the region. The home groups can watch the services online and participate through social media. If you officially register your home group, we will send each person a t-shirt along with some music, small group questions, sample schedule ideas and more. Learn more about Fire-Up Home Groups!